It’s Just a Football Game, People! A surprising 50% of the US population didn’t watch the 9 hours of TV coverage of Super Bowl Sunday this year. I confess that I was one of them. And it wasn’t the first time that I have intentionally skipped the over-hyped, often tiresome Super Bowl extravaganza, reportedly the day when there is more domestic abuse than any other day of the year. I suppose such an act will be counted as heresy among some of my friend, but so be it. Join Debbie February 3, 2015 at 7:00 pm CST! Guest: Leo Grillo – The founder of the world’s largest No Kill, Care-for-Life Sanctuary of its kind in the world, Leo Grillo started off his career as an actor. https://www.facebook.com/deltarescuesanctuary D.E.L.T.A. Rescue Non-Profit Organization. Mission: Dedication and Everlasting Love to Animals (D.E.L.T.A.) reaches over three million people a year to educate them with regard to the plight of animals, and to encourage them not to abandon their pets. We rescue abandoned animals and care for over 1,500 of them at the largest animal rescue sanctuary in the world, and we also support rescue programs outside of the United States. In addition, we develop, produce, and distribute documentary, instructional and feature projects. 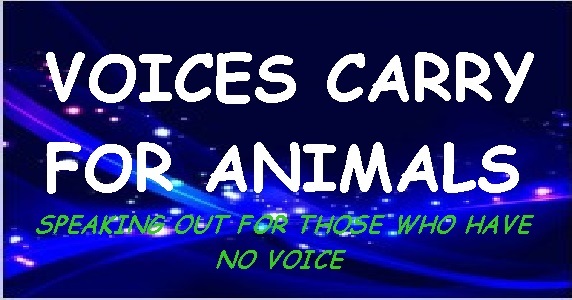 These projects are meant to increase global awareness of the plight of animals, to teach specific skills regarding animal care, and to encourage individual to rescue and care for animals. Awards D.E.L.T.A. Rescue was awarded BEST IN AMERICA status by Independent Charities of America! In a letter congratulating us, ICA said to be proud – only about 3% of the charities they deal with earn this recognition. They study charities, analyze their expenses and their mission, and make a determination.